Taylor Healthcare’s team delivers better patient communication solutions because we understand the complexity and nuance of patient care, satisfaction and engagement. Leveraging our deep insight of the constantly changing market and best practices allows us to evolve and tailor healthcare communication solutions to help you meet your goals. What do top health systems have in common? 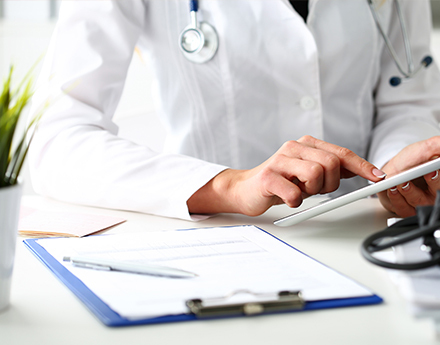 With the transition to value-based care and pressure from CMS to reduce readmissions, hospitals are increasingly challenged to improve patient communication as well as communication among providers. We know that delivering healthcare communication programs which help your facilities enhance the quality of life and care for residents is of critical importance to you. So is boosting the level of engagement with their families, the community and your benefactors. 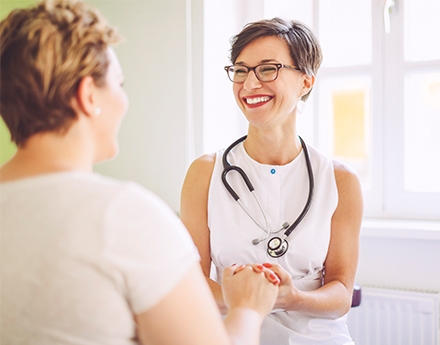 Our team of dedicated healthcare experts will help you maintain brand consistency, build community relations, attract and engage new patients and their families and reduce operating costs. 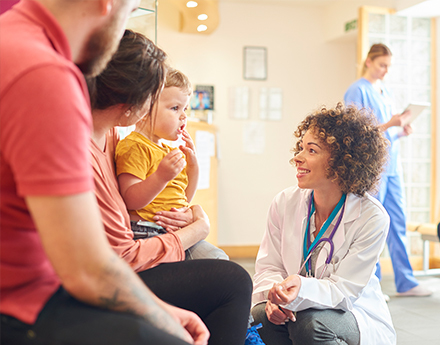 By fully engaging health plan members and collaborating with employers and providers, payers and administrators can reduce costs and improve outcomes. Our healthcare team specializes in member communication for Commercial, Medicare Advantage, Medicare Part D, and Medicaid Health Insurance providers. 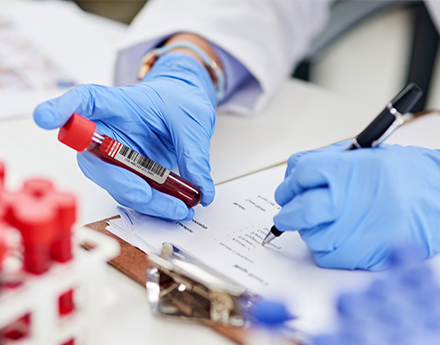 We empower clinical laboratories of all sizes to become more efficient by providing technology-enabled solutions that effectively capture, manage and use information. Our offerings can help improve your internal operations, the acquisition and retention of customers, and streamline your external supply chain.